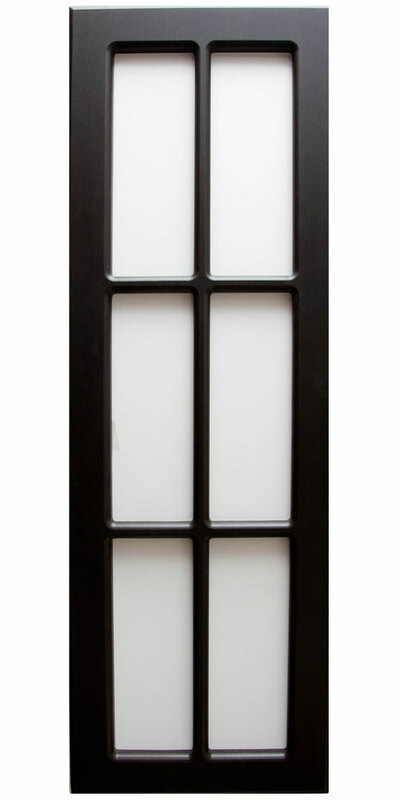 Mullion Doors are available in one, four, six and eight lite frames. Mullion doors by Map Doors are also available in round and square corners to match our excellent selection of THERMOFOIL DOOR DESIGNS. Mullion doors give the home or office designer a vast pallet of options for creating new and unique arrangements for kitchen, bathroom or office design and renovations. With clear, frosted, etched or stained glass, your new cabinets will capture the flair of luxury at an affordable price with designs by MAP DOORS. 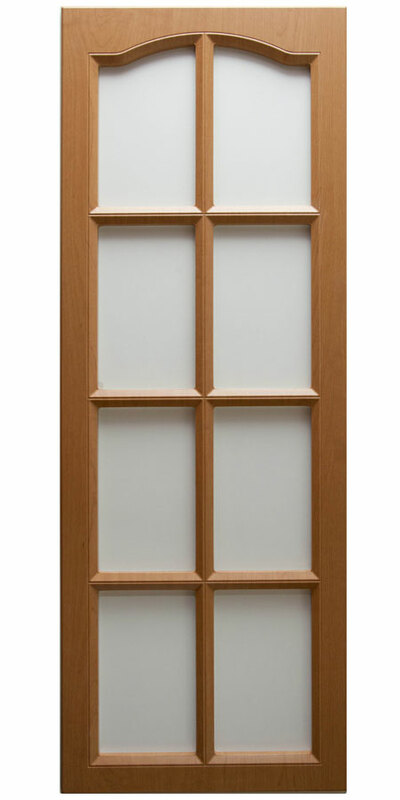 Mullion Doors are available in one, four, six and eight lite frames. 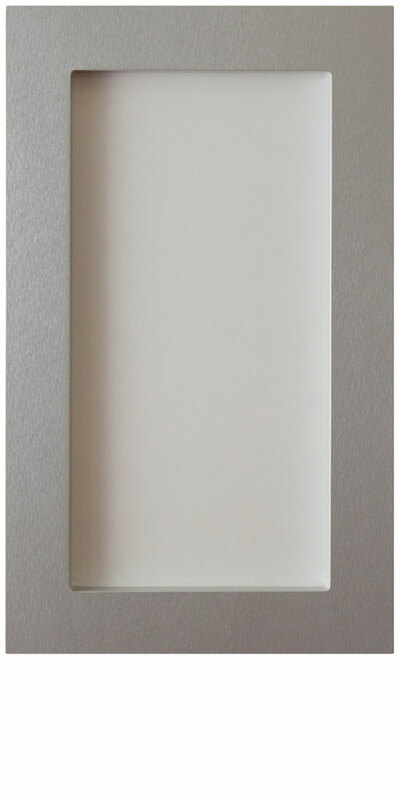 They are available in round and square corners to match the door profile. Back of mullion door is routed to fit glass; glass should be order once door is received for precise measurement. 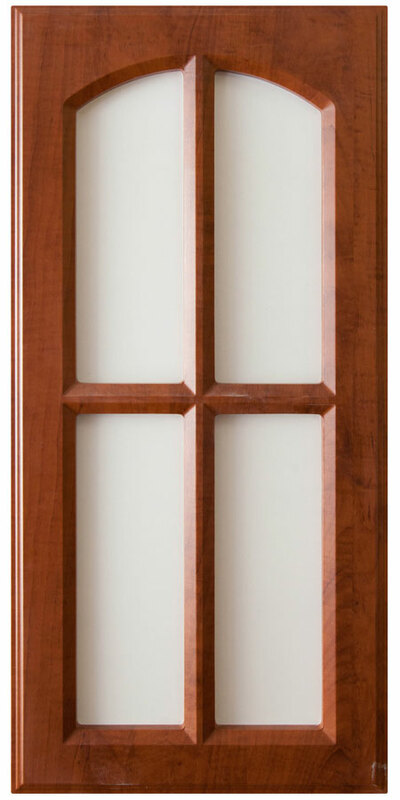 Double panel mullion doors could be made with opening on upper, lower or both panels, back of panel will not be routed.